FLS is currently recruiting agents as part of our Growth Initiative 2013. We offer the opportunity to work with full corporate support services, which includes pricing support, RFP review and bid preparation, credit analysis, invoicing, claims management, general counsel, customer contracting, support dispatch and carrier relations, along with the best TMS and accounting system in the industry. For qualified agents, we offer equity participation and other extended opportunities for bonus compensation related to growth and agent recruiting. If you are a Carrier, we are always interested in associating with new motor carrier partners, and can design our carrier compensation to meet most needs for prompt payment and incentives for graduated quick pay. Our loyalty to our carriers is exemplified by 40 years of understanding and serving carriers' needs who partner with us. 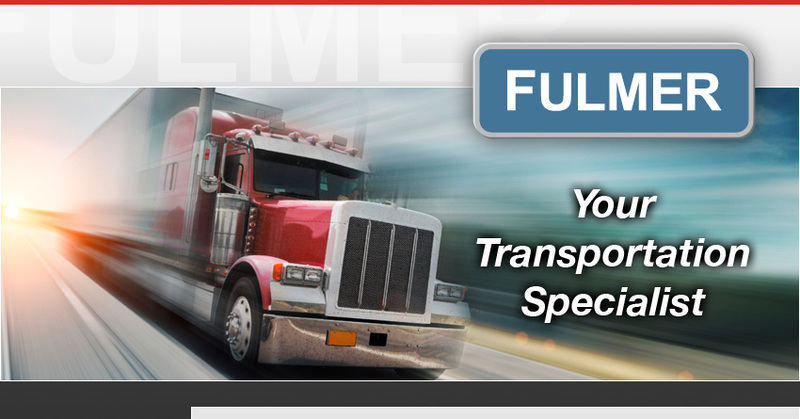 Please fill out the form below if you'd like to join Fulmer Logistics Services.